The legislature is considering increasing the share of California’s renewable electricity to at least 50% by 2030. This is significant and the time is now. 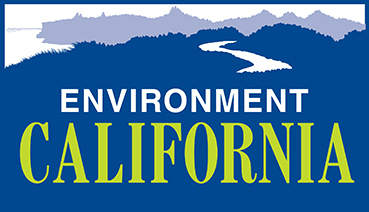 Urge your legislators to expand California’s commitment to clean energy. I'm writing to urge you to support increasing California's share of renewable electricity to at least 50% by 2030. Renewable energy is a classic California success story - our share of electricity from renewable sources has more than doubled in the last seven years, from 12% in 2008 to 25% in 2015. More than $20 billion has been invested in our economy and today the solar industry employs 54,000 people, more than work at all the investor-owned utilities combined. We're only just getting started. In the coming years, it's crucial that we expand renewable energy and make sure that everyone – especially those Californians most impacted by fossil fuel pollution – has the opportunity to benefit from the jobs, cleaner air, and other benefits that can come from growing the clean economy. Now is the time for California to take its next big step to fight climate change and support our economy by expanding California's commitment to clean energy. I urge you to support increasing our use of renewable electricity to at least 50% by 2030.